Courtney J. Martin. Photo: Winnie Gier. 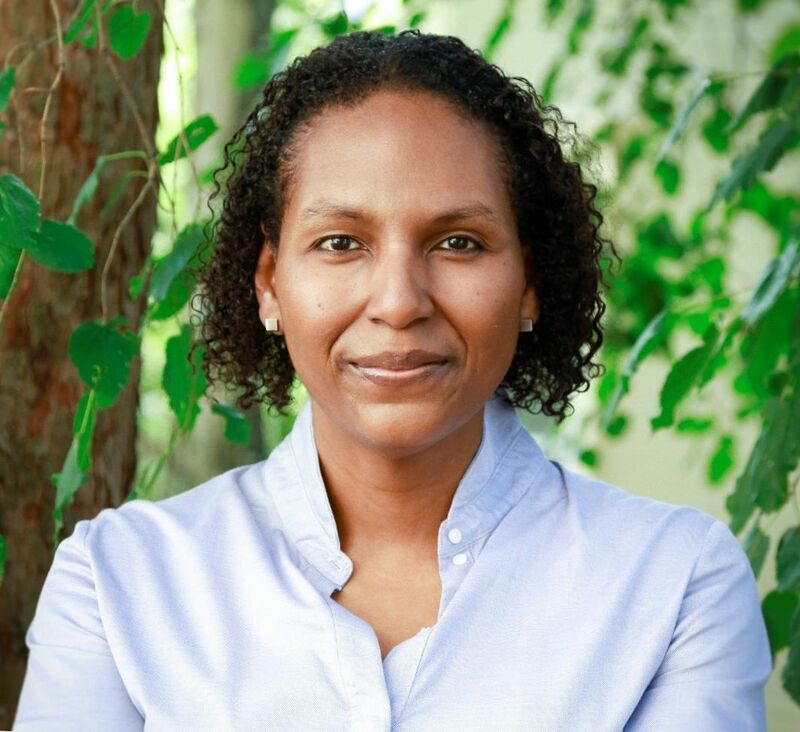 The Yale Center for British Art in New Haven, Connecticut, announced today that Courtney J. Martin, deputy director and chief curator at the Dia Art Foundation, will become its next director. She will succeed Amy Meyers, who will retire on June 30 after a seventeen-year tenure. “An esteemed scholar of historical and contemporary art, she will use her extensive experience in research, teaching, and curation to further infuse the arts into the university’s work and shape the YCBA’s leadership in the field of British art,” president Peter Salovey said in a statement. Martin earned her Ph.D. from Yale University. As a student, she contributed to the center’s exhibition “Art and Emancipation in Jamaica” (2007). Her dissertation on British art and artists in the 1970s will soon be published as a book. Martin went on to teach at Vanderbilt University and Brown University, and in 2015, she joined Dia as adjunct curator for the exhibition “Robert Ryman at Dia:Chelsea.” In 2017, she became the nonprofit’s deputy director and chief curator.